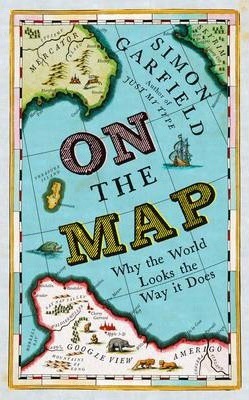 His compelling narratives range from the quest to create the perfect globe to the challenges of mapping Africa and Antarctica, from spellbinding treasure maps to the naming of America, from Ordnance Survey to the mapping of Monopoly and Skyrim, and from rare map dealers to cartographic frauds. 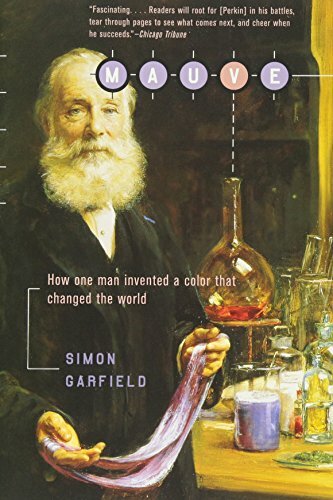 En route, there are â€˜pocket mapâ€™ tales on dragons and undergrounds, a nineteenth century murder map, the research conducted on the different ways that men and women approach a map, and an explanation of the curious long-term cartographic role played by animals. 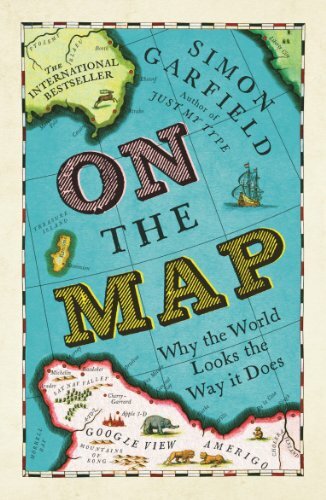 On the Map is a witty and irrepressible examination of where we've been, how we got there and where we're going.